Maha Shivaratri is an annual festival celebrated in honor of Lord Shiva. Lord Shiva represents the power of knowledge (jnana) and detachment (vairagya) over ignorance. There is a Shivaratri in every month of the Hindu calendar, but once a year in late winter (February/March, or early spring, marks Maha Shivaratri which means “the Great Night of Lord Shiva”.,( this year on February 13th)). 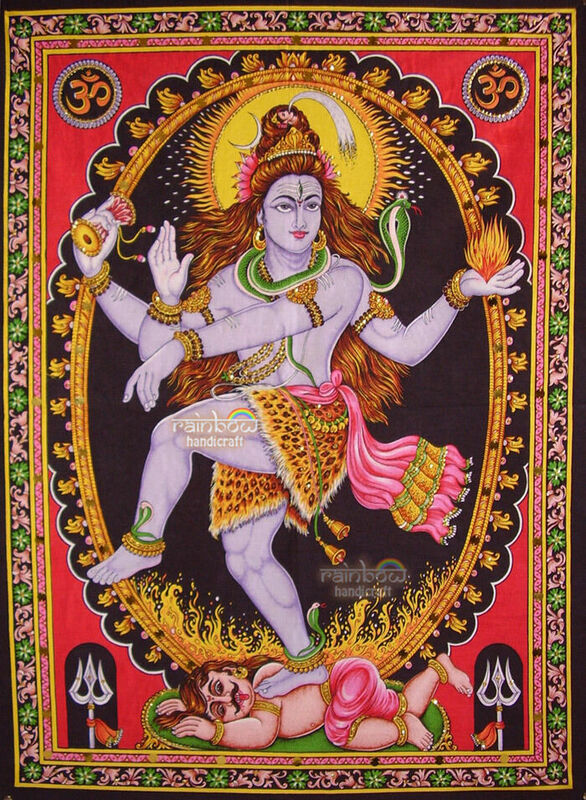 On this day the seeker practice self-constraint through fasting and meditates on Lord Shiva.